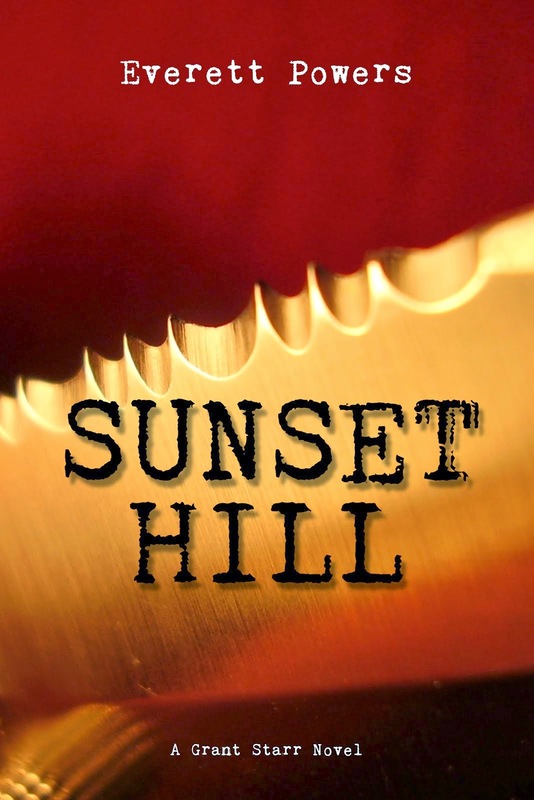 I'm pleased to announce that after 18 months my new Grant Starr thriller is available in ebook format on Amazon.com. I've ordered the proof for the quality paperback version. I expect to take a few weeks to get it proofed, make any necessary corrections, and upload the new files. Why only Amazon? I used to offer my books on other venues like Smashwords, iBooks, and Barnes and Noble, but I sold practically nothing on those sites. When Amazon introduced it's Select program, I decided to sign up although it meant removing my ebook titles from all other sites. Nothing's happened to make me change my mind since. 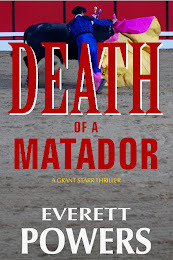 DEATH OF A MATADOR was initially slated to be released last fall, but life got in the way. 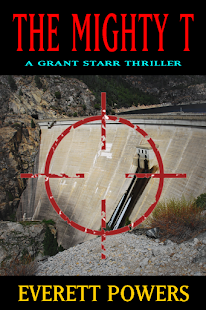 I'm still behind schedule as my next Grant Starr thriller was expected out about now. It's not likely to be released until next spring. DEATH OF A MATADOR is not a THE MIGHTY T, which I think is a better book. It has more action, explosions, knife play, etc. While not the best of the two, I think MATADOR is a damn good story. I'm especially fond of Mayor Manny, a rascal and a murderer. I liked how his character turned out so much I was tempted to name the book MAYOR MANNY. Thank goodness I didn't. The book is dedicated to Nancy, whose last name I'll keep private. Nancy was a patient of mine (I no longer practice) deeply involved in the Portuguese Catholic community. I treated her for years and listened to many stories of festas (pronounced "feshta"), bullfights, queens, dances, and parades. In the spring of 2011, after I'd self-published THE MIGHTY T and CANALS, I was looking for another idea for a book. In comes Nancy for a treatment, and this time when she mentioned she'd been at a bullfight again, it clicked. I asked her to tell me more about the bullfights and the rest, as they are fond of saying, is history. “Now lemme tell you about the church. Portagees love their church almost as much as they love their land and their damn cows. They love it so much they make up reasons to celebrate it every damn weekend from April to November. We got parades for cows and we got celebrations for saints nobody else ever heard of. And Portagees eat. Goddamn how we eat. You’d think everyone of us would be as big as a house the way we eat. He shook his head. “Ain’t that what you want on your gravestone?" And, lastly, Nancy had her kids save me a seat at the bullfight, right in the front row. I've written Nancy a bit part in the book, doing what she does in real life: running the concessions at the bullfights. I'd also like to thank my main beta reader, Jay Krow, for his valuable insight and suggestions. He pointed out the bull probably didn't macerate the matador's liver when he ran him through with his horn. The bull likely lacerated it. 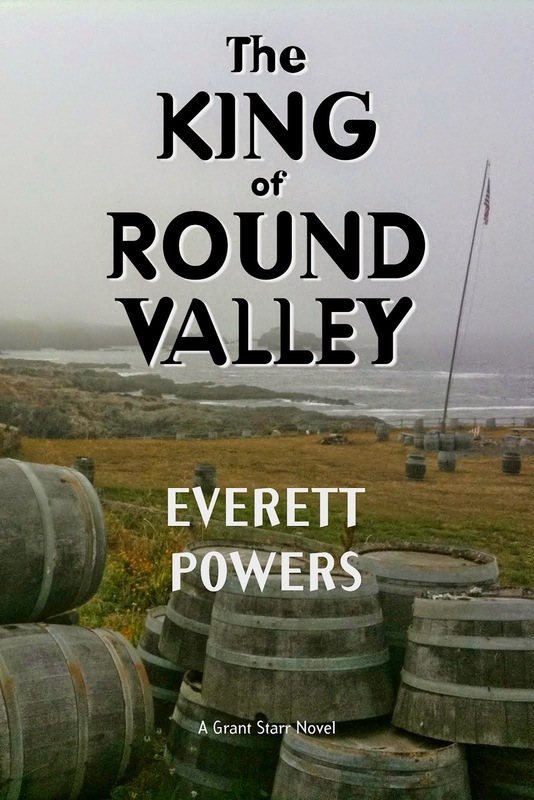 I wrote the entire novel in Scrivener for Windows. Well, I compiled it in Scrivener. I wrote some of it on my iPad. I'll post about it some time. DEATH OF A MATADOR is on sale for $2.99 through the end of next week, a day or two after the election is over. My other two novels are also on sale for $2.99. Regular price is $5.99. I hope you enjoy the book. It's a great story.